One of the largest coin shops on the Pacific Coast is Jack H. Beymer’s Big Oak Plaza Coins located in Santa Rosa, known as the “City of Roses”. Named after the fabled plant architect Luther Burbank, who created the thornless rose and the Shasta daisy, Santa Rosa today is a pleasant city to visit. 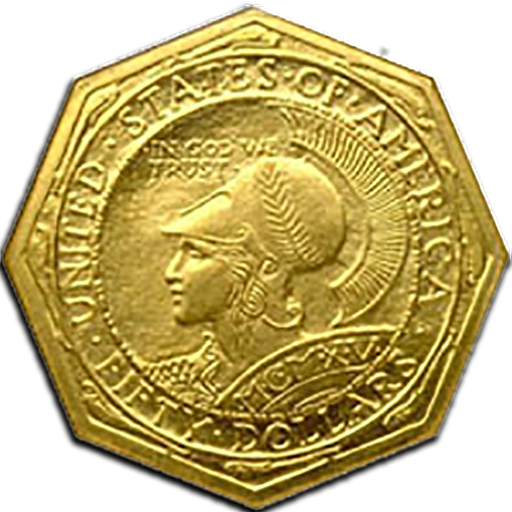 Since 1971 Jack H. Beymer has been buying and selling rare coins to residents and visitors of the Redwood Empire. The Big Oak Plaza Coins has a spacious showroom with showcases full of every manner of coin and wall lined with rare paper currency prints as well as proof and historic sets. Jack and his staff buy and sell rare coins. Showcases display Indian pennies, wheat pennies, buffalo nickels, pre-1964 Mercury and Roosevelt dimes, Washington and Seated Liberty quarters, Walking Liberty and Franklin half dollars as well as the fabled Morgan and Peace silver dollars. 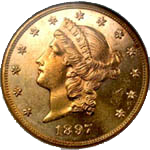 There are also gold coins, including “California Gold Rush” $20 Double Eagles, $10 Eagles, $5 Eagles and $2 1/2 Eagles. Both the Indian (1908 – 1929) and the Coronet Head 1839 – 1908 are in stock. There are also some magnificent silver tokens, proof sets, gold nuggets and silver bars. Why not stop by and explore Jack’s world full of memories from the past and make a purchase that will bring you years of pleasure. The Big Oak Plaza Coins hours are 9am – 5pm Monday through Saturday. You can pay for your coins by credit cards – MasterCard, Visa, Discover and American Express, approved checks or by cash. Inquire about Jack’s newsletter and mailing list.